Home prices are up across the board—over the month, over the quarter, and over the year, according to new data from the FHFA. Find out what states and metros experienced the biggest jump now. The FHFA had much to report on Thursday, including announcing the extension of HARP. Take a look at what all is going on at the agency. Mortgage rates are on the rise yet again, according to a new Index released this morning. How far can they go? 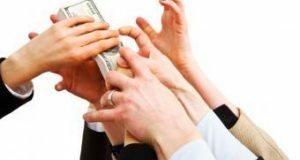 The Federal Housing Finance Agency has finalized four amendments to its Minority and Women Inclusion regulations. What do the amendments mean for GSEs and federal banks? 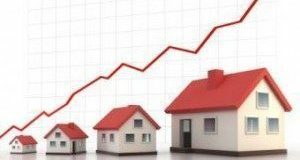 Where are Home Prices Rising Most? U.S. home prices made quite a jump over the last year, according to recent data. However, the price increases are highly dependent on geography, with some regions experiencing minimal upticks—or even declines—and others seeing more significant jumps in recent years. So where are prices rising most? And which regions offer the more stable housing costs? In February, the D.C. 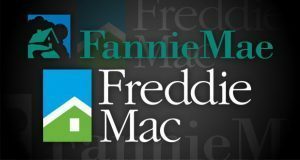 Circuit panel gave the U.S. Department of the Treasury and Federal Housing Finance Agency (FHFA) a win over the allocation of profits from Freddie Mac and Fannie Mae to the Treasury. 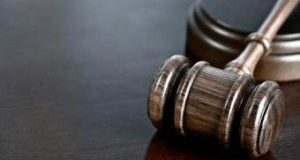 This affirmed a lower court’s ruling that actions taken under the FHFA’s conservatorship of the GSEs cannot be challenged in court, however Fannie and Freddie shareholders sued the two for agreeing to the deal. 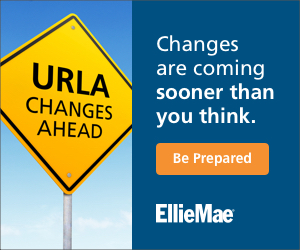 Now, the FHFA and Treasury are urging the D.C. Circuit not to modify its ruling. 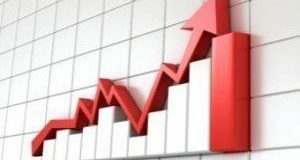 The Federal Housing Finance Agency has released its monthly index on mortgage interest rates, surveying 17 lenders and a total of 4,437 loans closed during the last 5 business days of April. 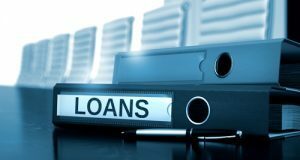 Lenders report a decline of 14 to 15 basis points on all loan interest rates as well as a slight decline in the average loan amount. 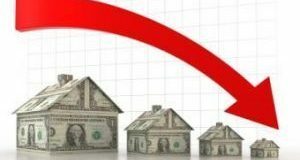 April marks the second straight month the FHFA’s survey has reported a drop in interest rates. The Federal Housing Finance Agency (FHFA) is looking to the public for input regarding Limited English Proficiency (LEP) in the mortgage lifecycle. LEF borrowers currently face challenges applying for mortgages because they risk not understanding or relying too much on a source that could mislead them. 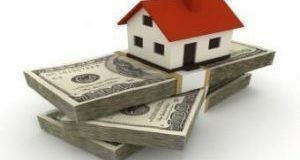 FHFA looks to better understand the experience LEP borrowers have in order to improve support from the mortgage industry. Quarterly house prices were up for the 23rd time in a row, according to the FHFA’s Q1 House Price Index report. They were also up year-over-year for the 21st time in a row. But Q1’s rate of growth nationally was a lightweight compared to quarterly growth rates of the past few years. On Thursday, both FHFA Director Melvin L. Watt and Treasury Secretary Steven T. Mnuchin separately addressed the current state of the GSEs. Though Mnuchin discussed the priority of housing finance and regulatory reform in front of the Senate, at an industry conference Watt described the many successes of the FHFA in the last nine years. Watt warned that reforms made during conservatorship should not be ignored by congress during the reworking of housing finance reform.